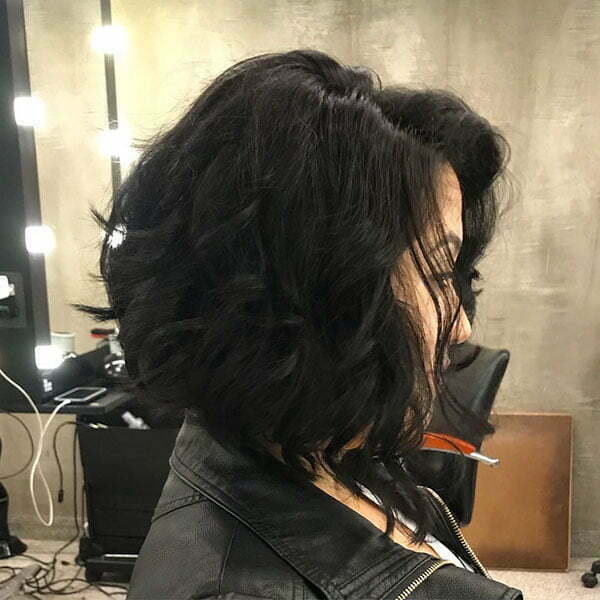 Thick hair is just a blessing. 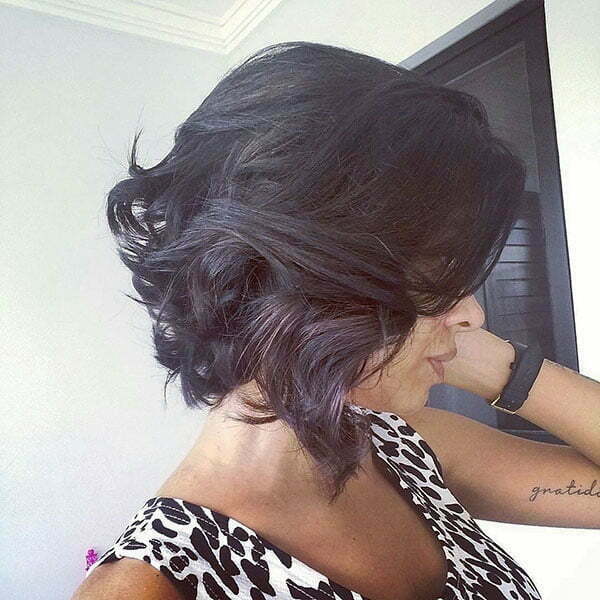 You can style up your hair in the way you want and make everybody admire your beauty. 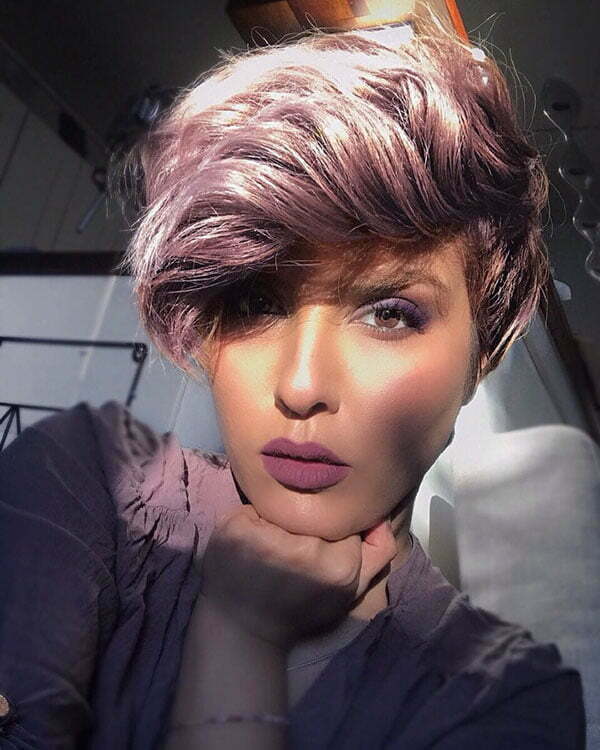 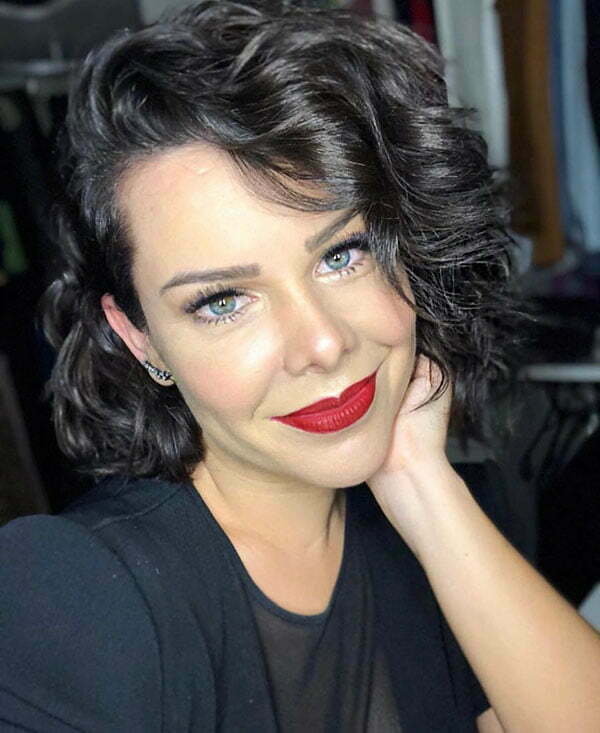 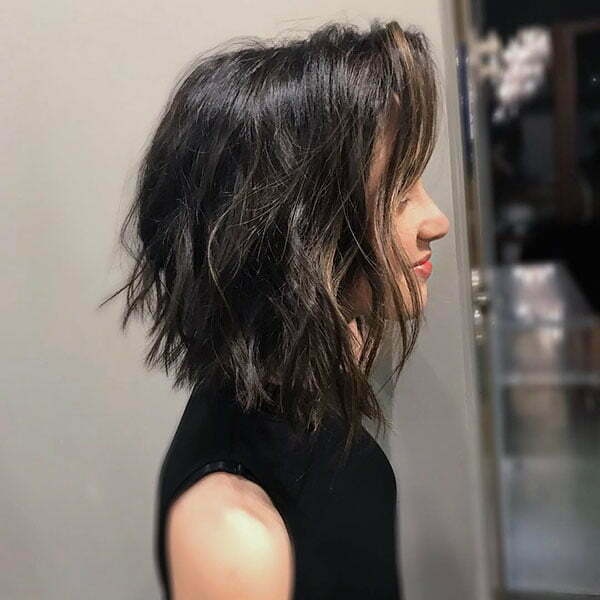 We have brought together some of the Best Short Hairstyles for Thick Hair 2019 that are so inspiring and beautiful to try this year. 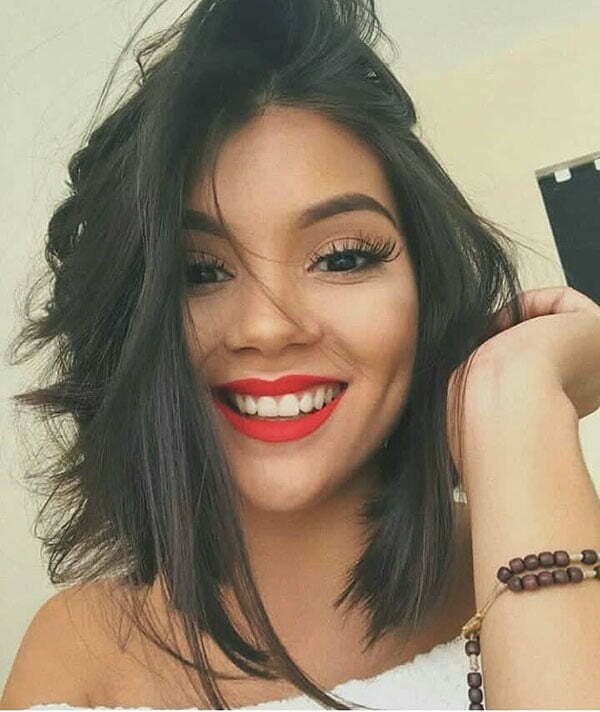 If you are gifted by nature with thick hair, then this post can help you find the best hairstyle suitable for your hair type, face shape and taste. 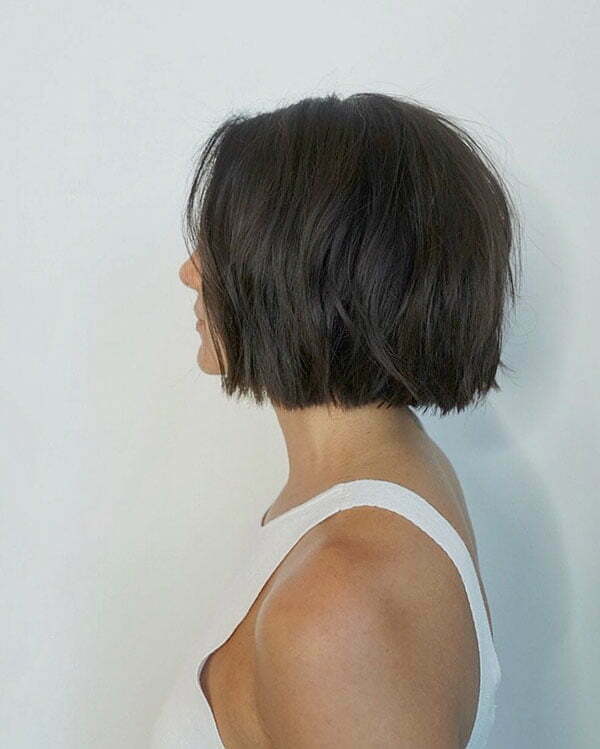 However, being very beautiful thick hair in longer lengths may feel very heavy. 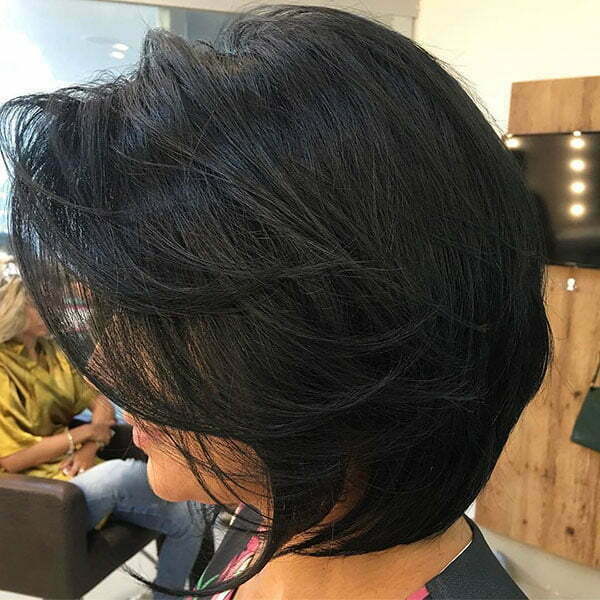 That is why you should never hesitate to try a short haircut as it will be an excellent solution for you to feel positive and content. 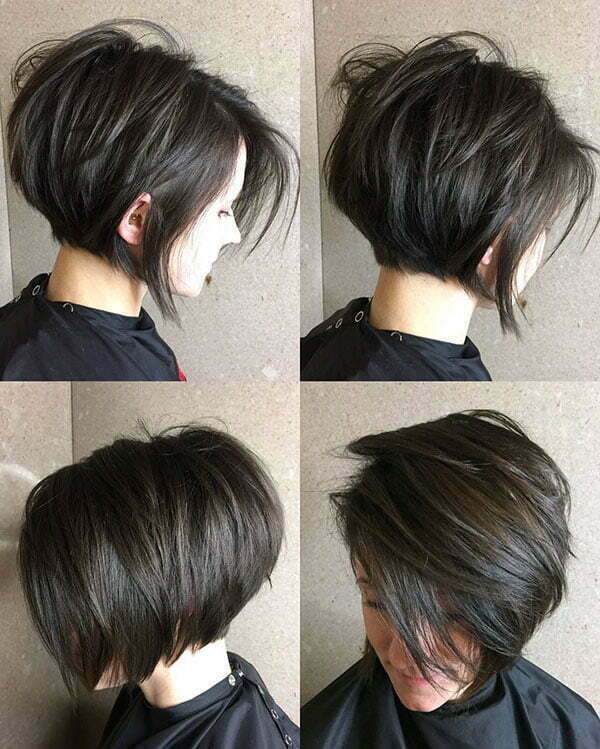 Our awesome hairstyle pictures below will help you make right choice of a short haircut for your thick hair. 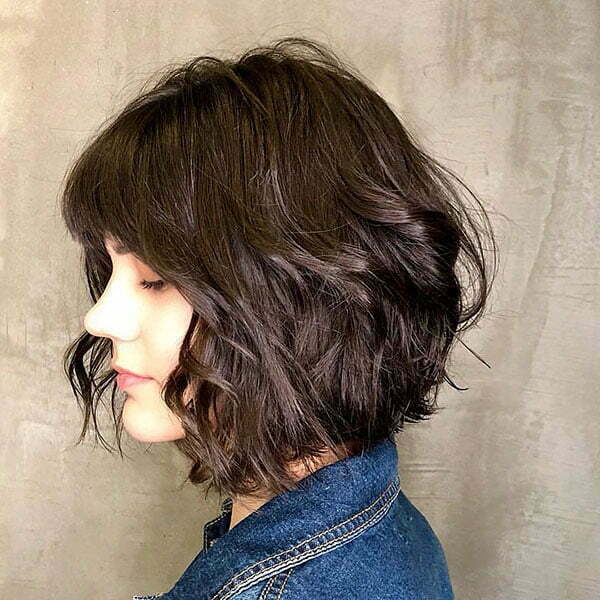 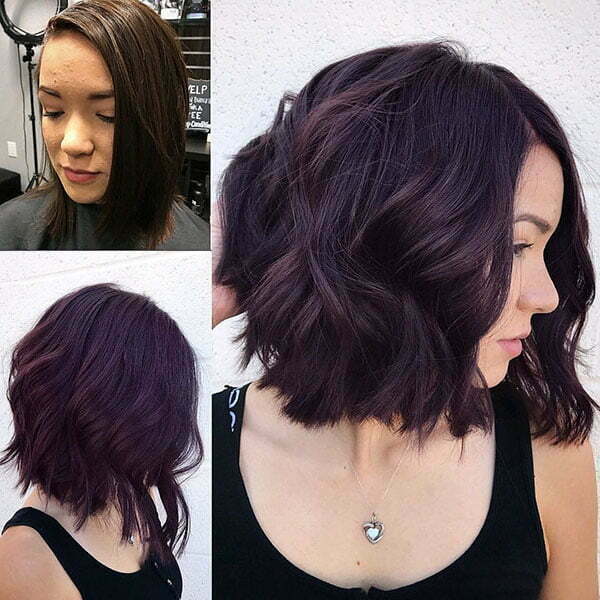 Short layered hairstyles are just wonderful for women who have thick hair. 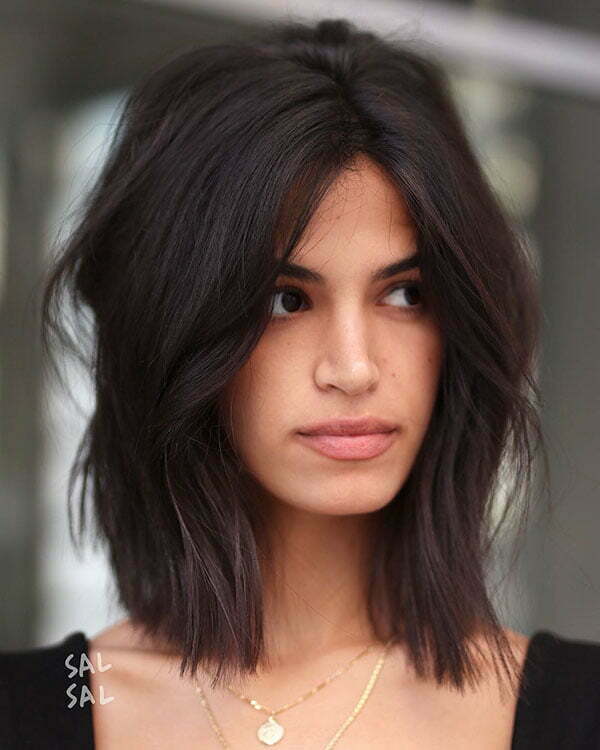 Due to layers, you will keep the volume of your hair and make your look very appealing. 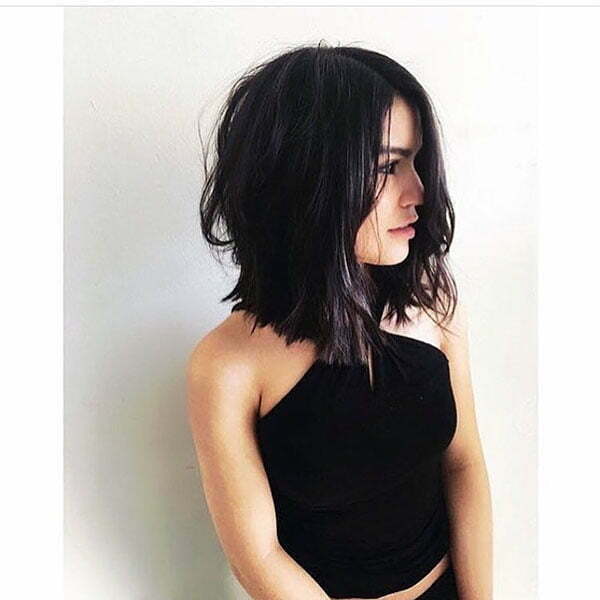 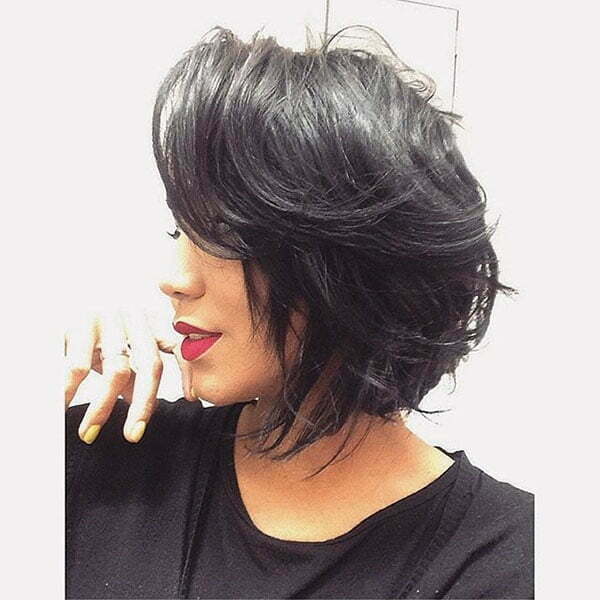 Short bob is one of the most beautiful and popular hairstyles women prefer all the time. 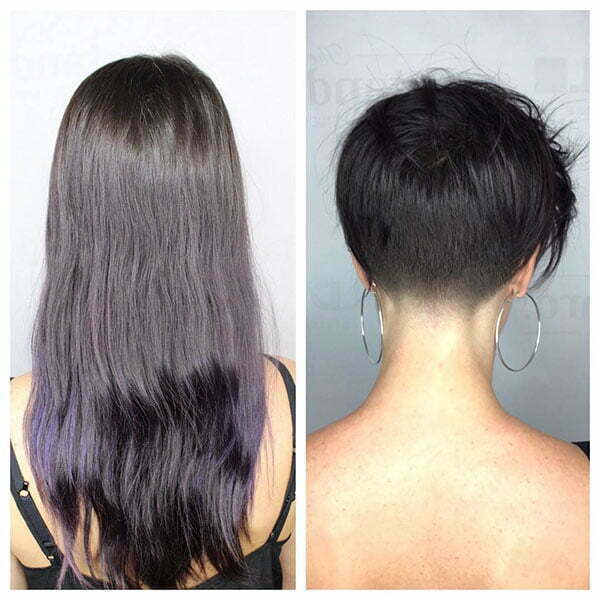 You can add some layers that can be short in the back and on the sides in order to get that playful look. 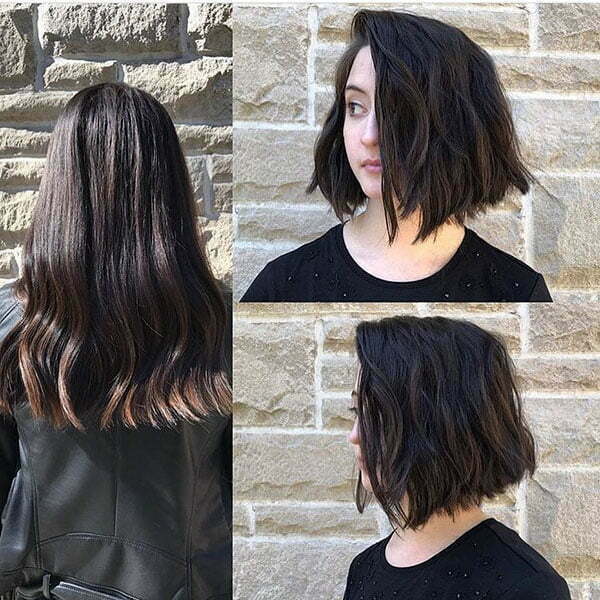 In general, layers give a wonderful effect to your overall look. 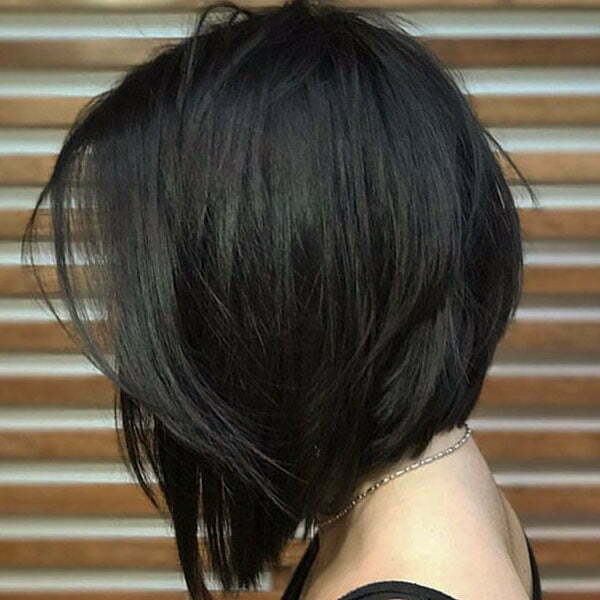 They bring a volume and make your hair look thicker than it is. 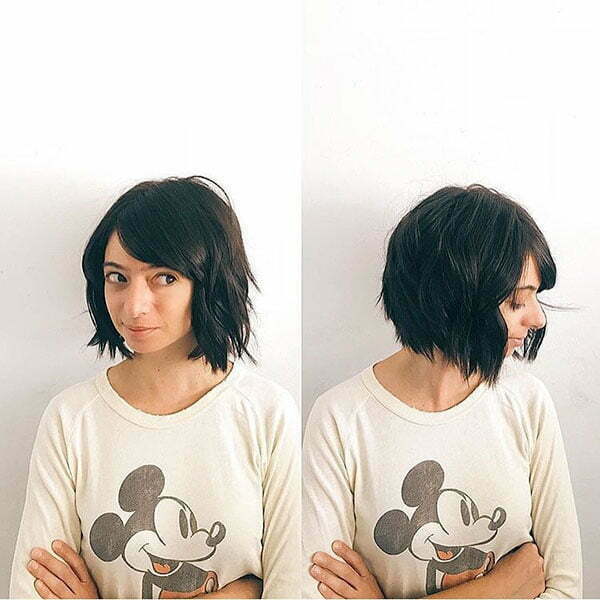 You can also use mousse to encourage the texture. 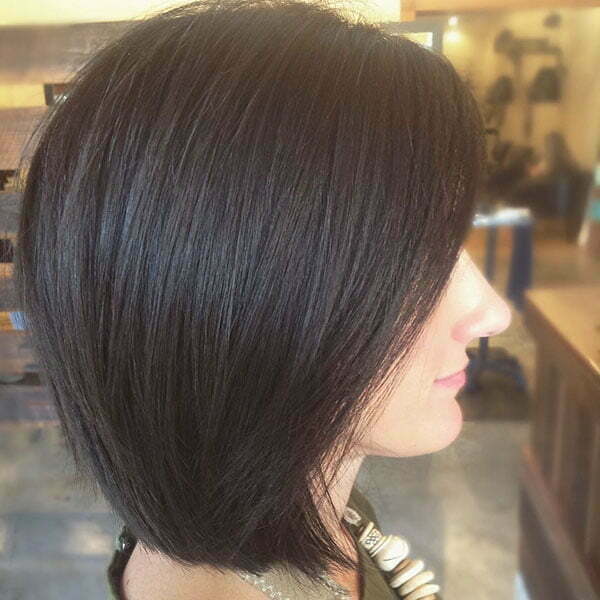 Smooth bob is a very popular choice among women as well. 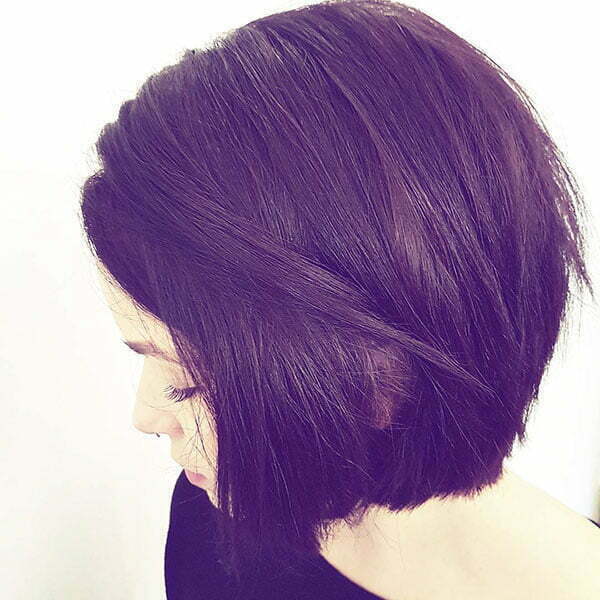 You can opt for some layers in the front which will feather towards the back. 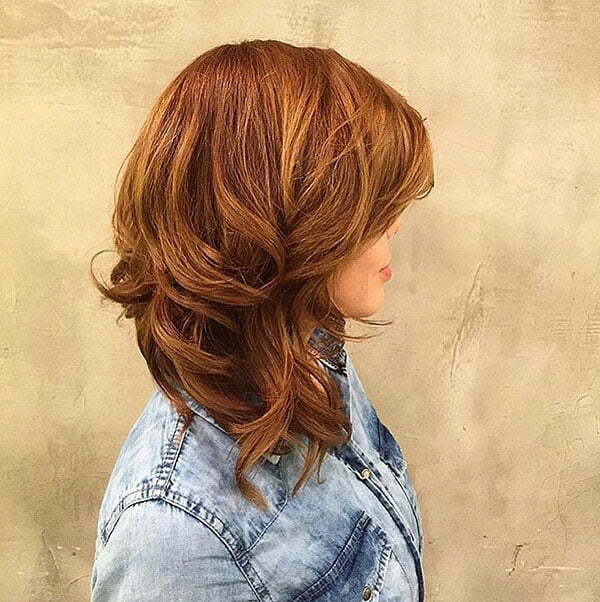 These layers give a lot of movement and you get a classy and sophisticated look. 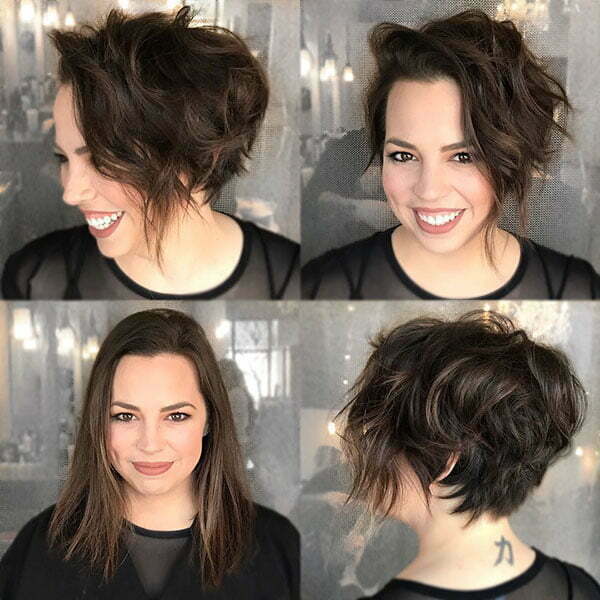 The beautiful A-line hairstyle is a great option for thick hair as well. 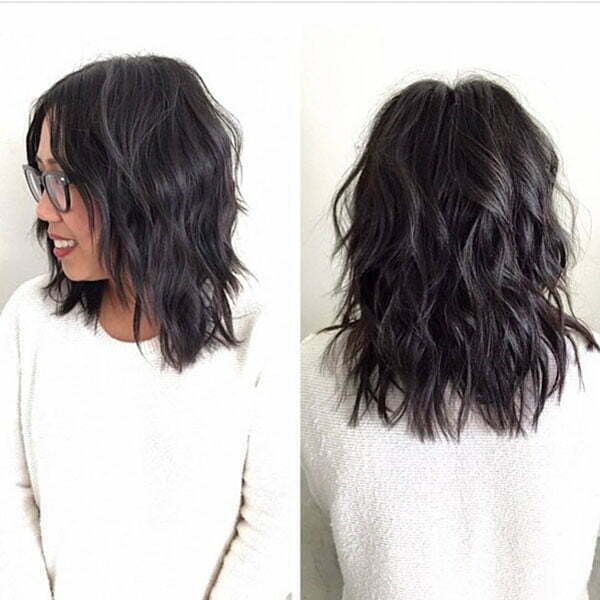 If you have straight thick hair then A-line style will look best on you. 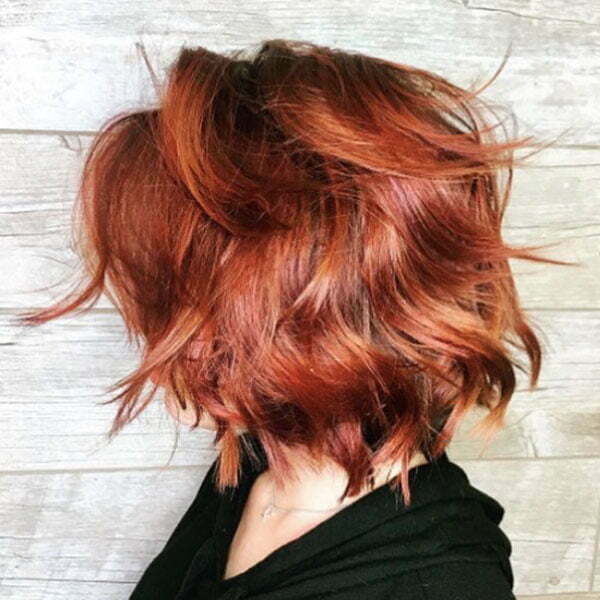 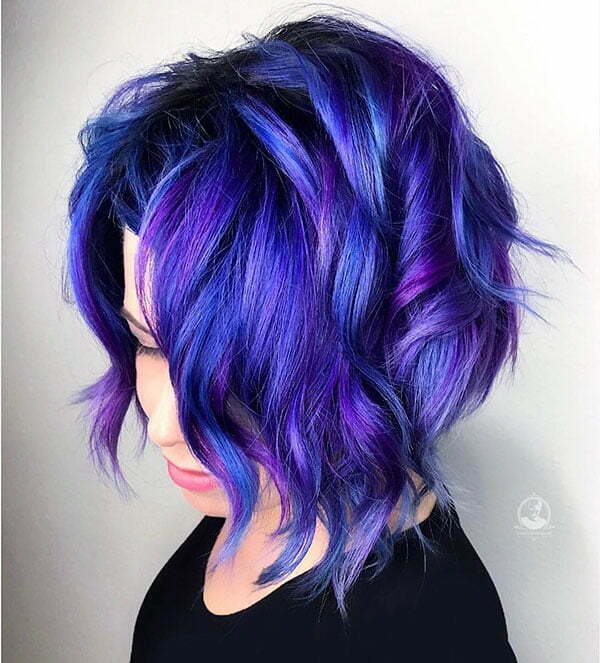 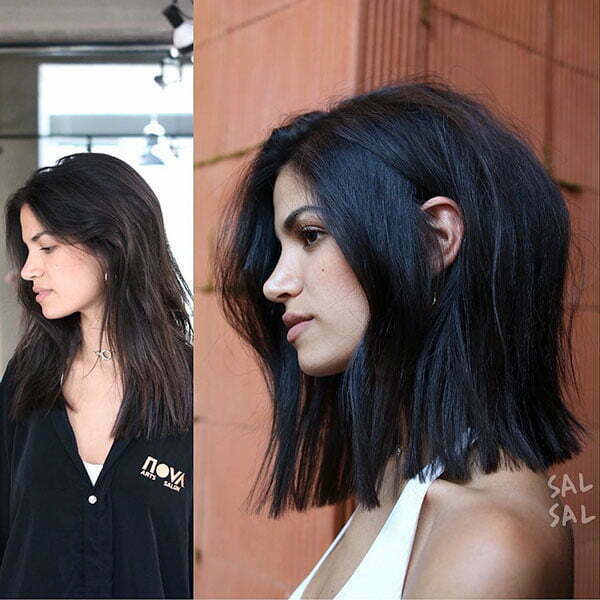 You can add some layers and it will create a stunning volume. 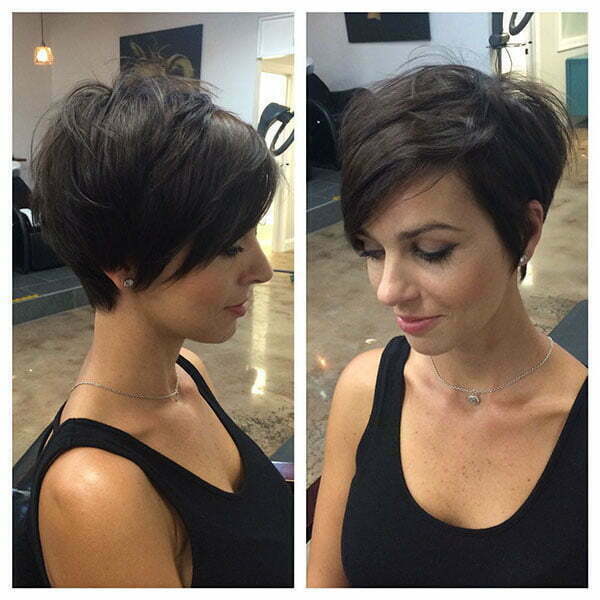 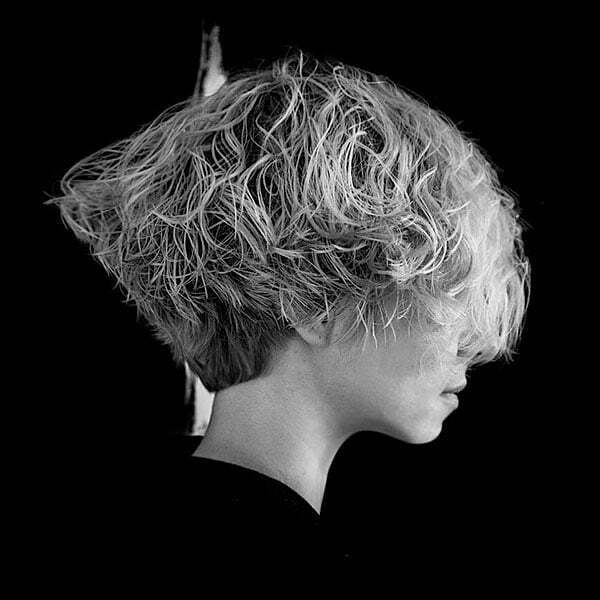 Short bob with tapered back is fashionable as well. 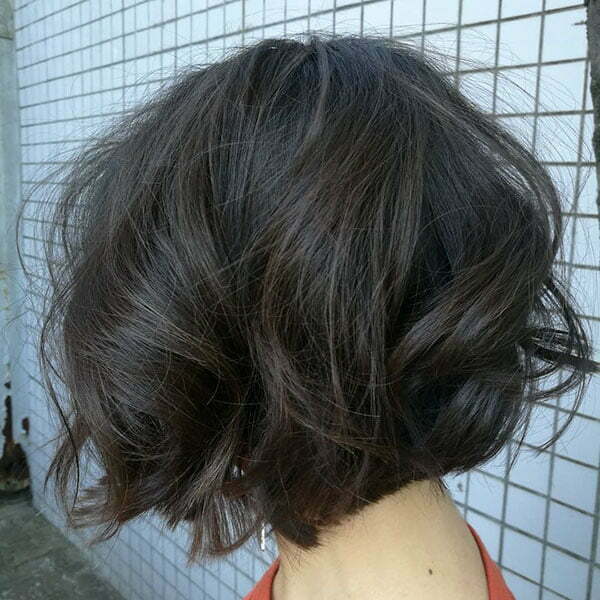 It is sleek and brings a rounded silhouette. 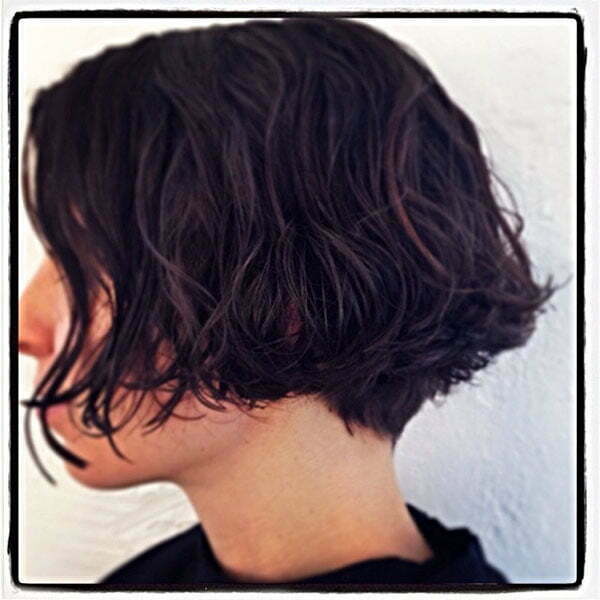 It is closely cropped at the nape of the neck giving you a bowl-shaped cut that completely covers your ears. 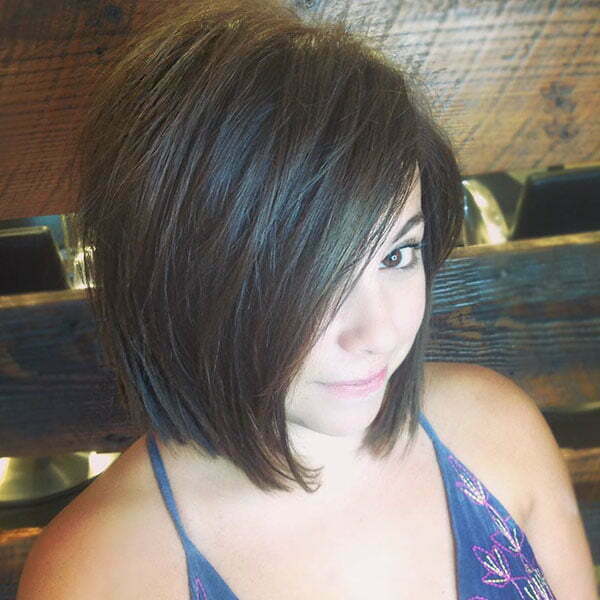 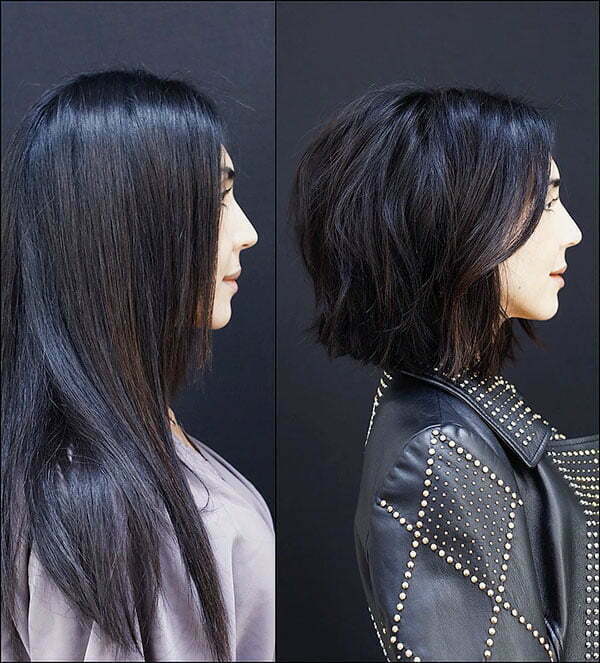 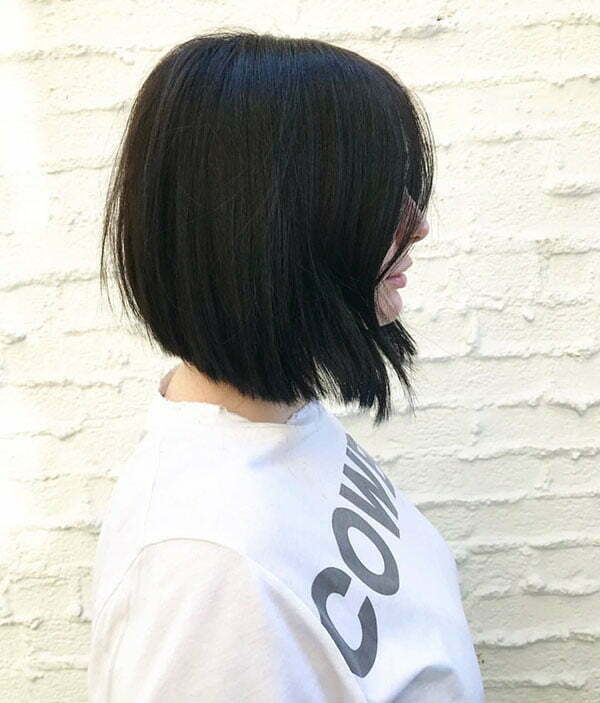 If you like bold looks and you want to stand our everywhere then messy shaggy inverted bob is what you need. 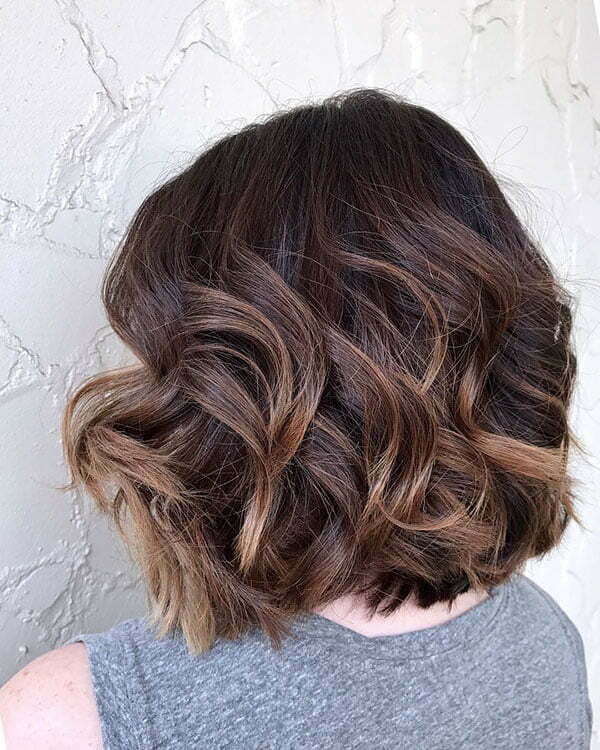 If your hair is wavy naturally then you have won the game – you will look even more stunning. 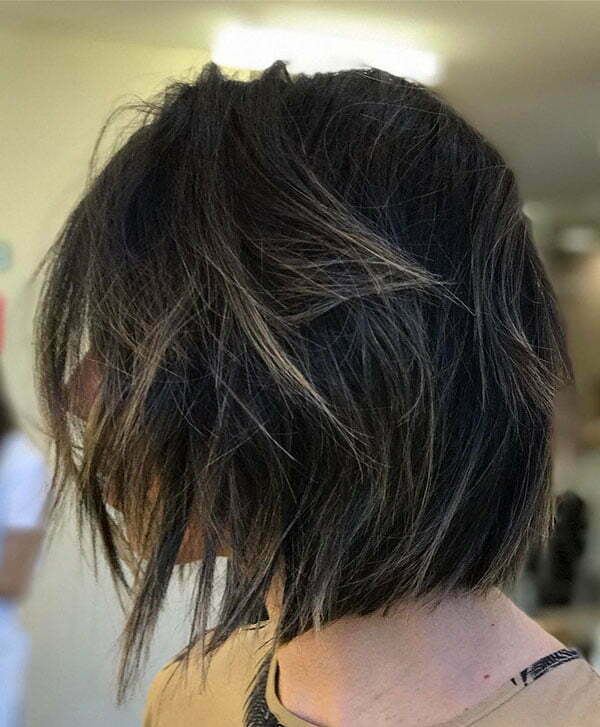 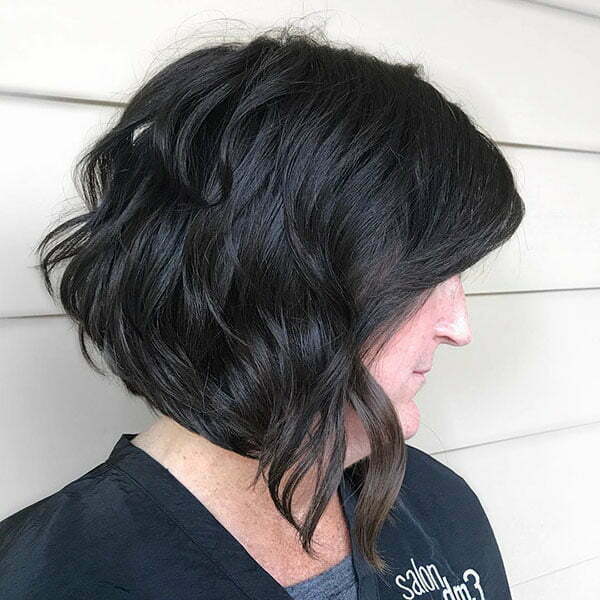 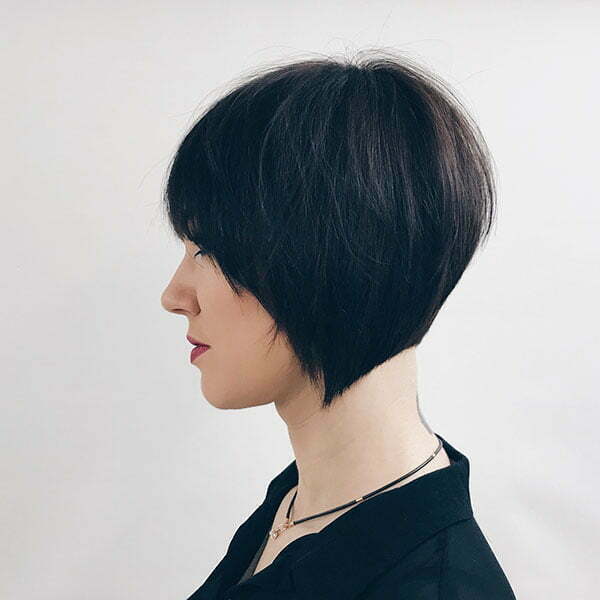 Stacked in the back and messy all the way around, this inverted bob is designed for all creative women who have thick hair. 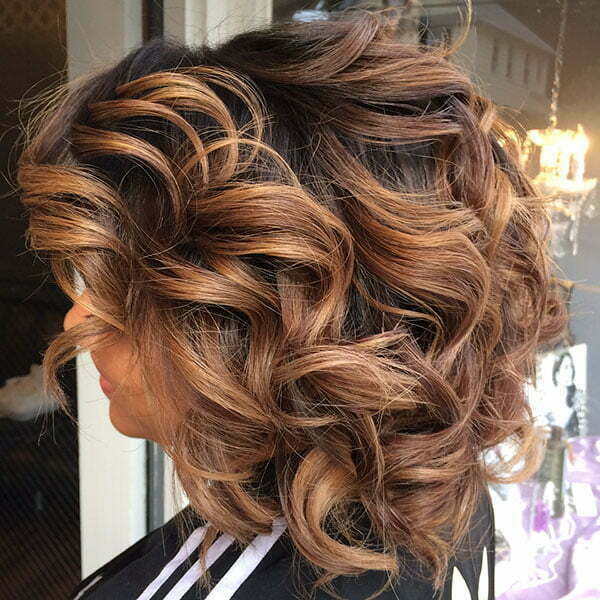 IF your hair is dark then you can also add some honey highlights to keep your look stylish. 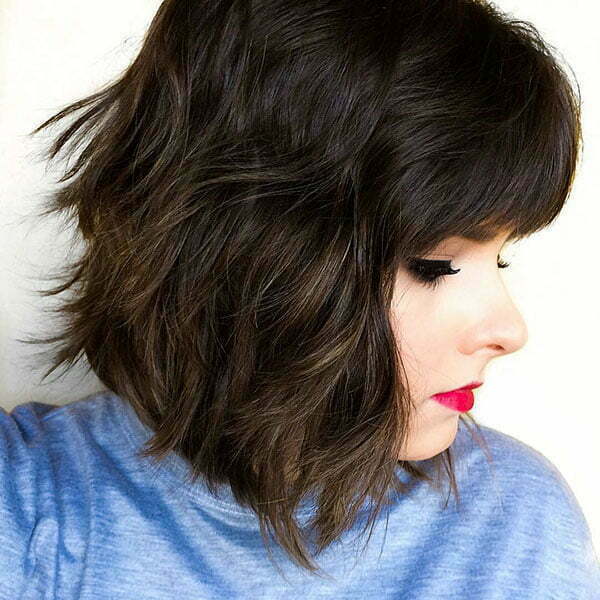 We have many more hairstyle ideas for thick hair. 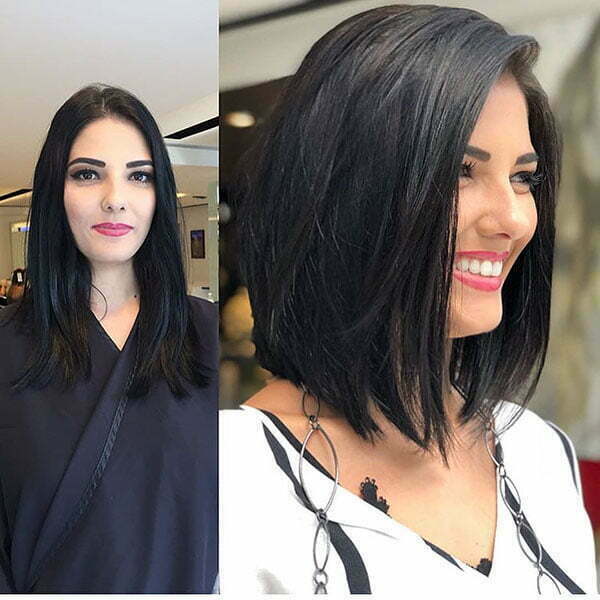 Simply check our photos below and choose the one which suits you most.